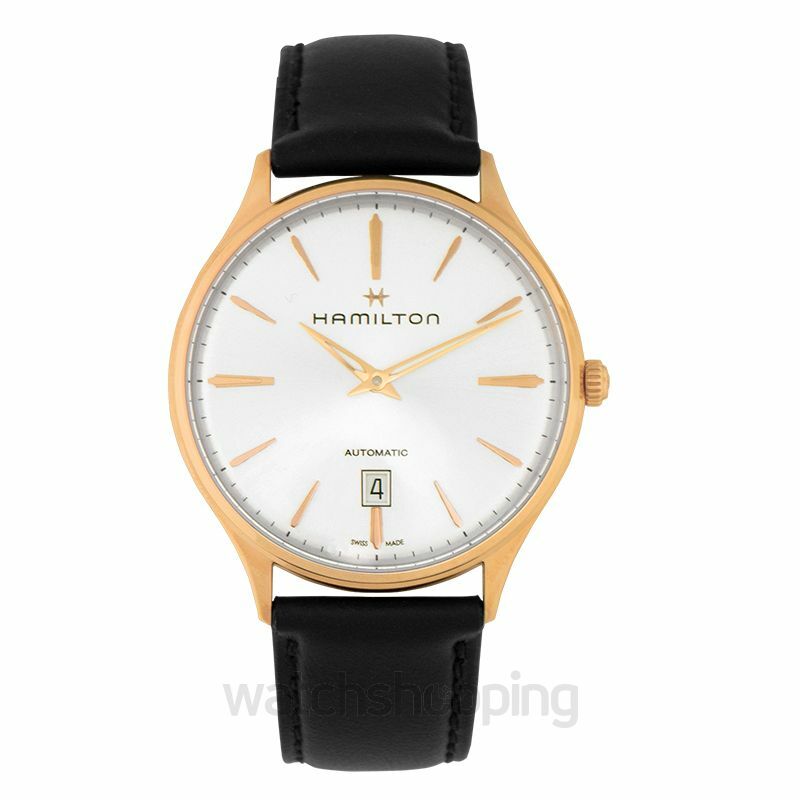 If you’re a person who likes their watches more conventional and classic this gorgeous piece by Hamilton is surely going to impress you with its traditional looks and thin profile. 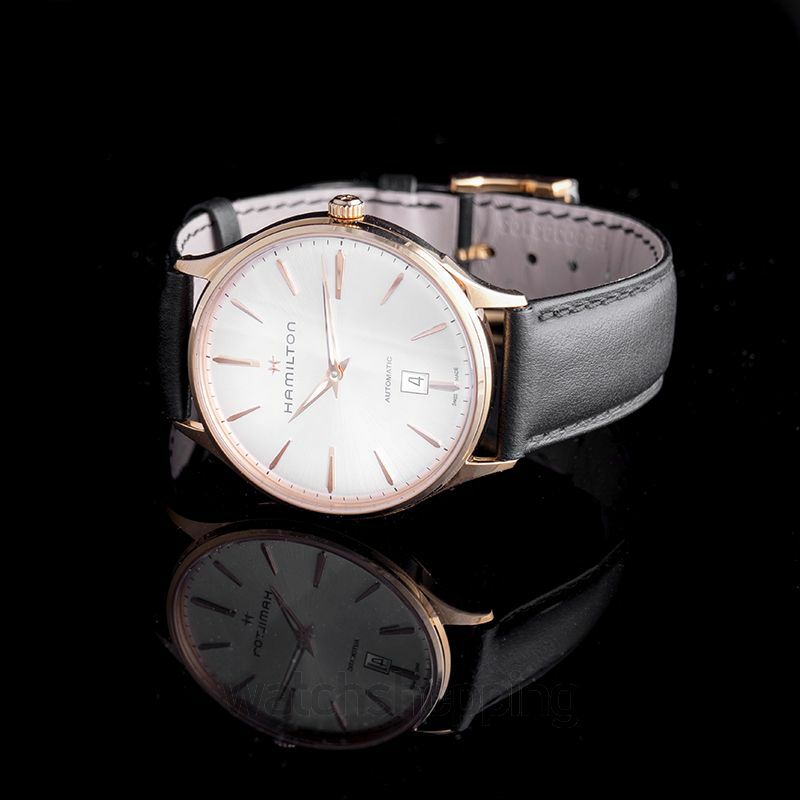 The dial is a gorgeous silver color with stick/dot index type and Dauphine hand style. 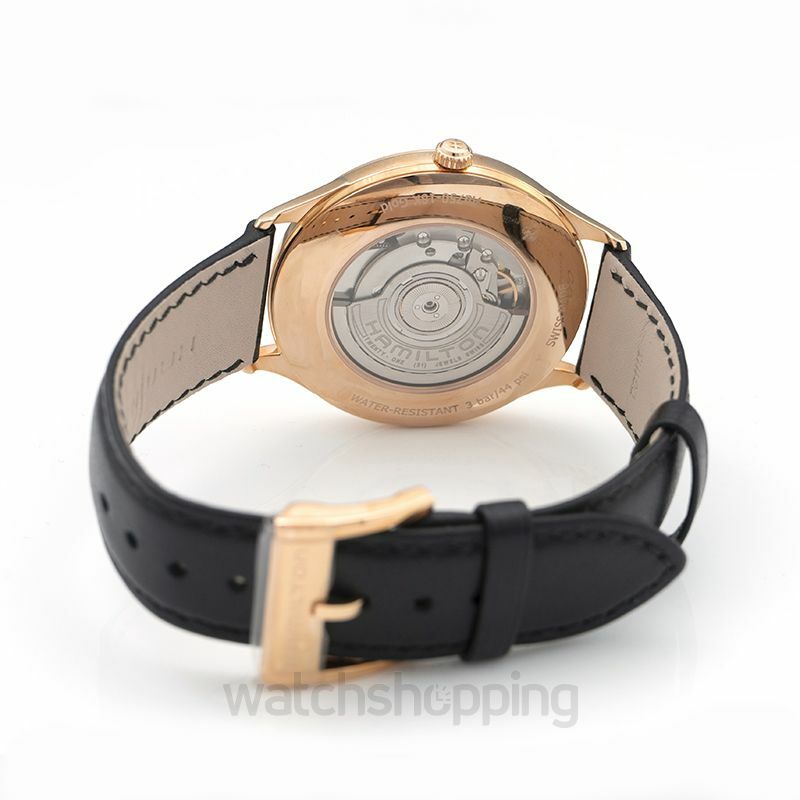 Furthermore, the case is made out of rose gold with an open back and 40 mm diameter. 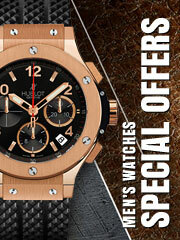 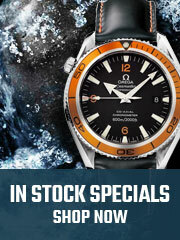 The scratch resistant Sapphire crystal and the 42 hr power reserve make it an excellent watch.